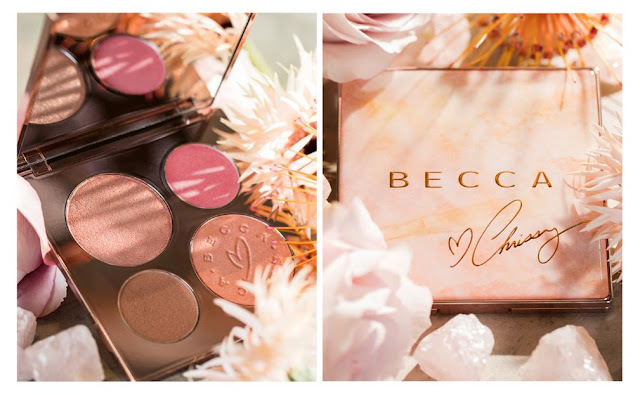 Introducing the GORGEOUS Becca x Chrissy Teigen Palette which is out today at Space NK. 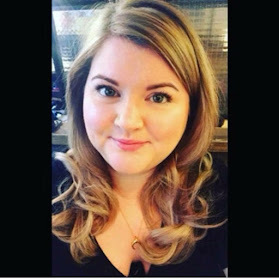 Chrissy is one of those girls who comes across as a girls girl and who would make a brilliant pal. This palette reminds me of sweet treats which you will often see on Chrissy's Snapchat.. as this lady is serious #chefgoals! Becca have blown me away with the few products I have used so far and their highlight is UNREAL. You can buy the palette online or in store for £45.